Dreams are there to be reached but how many times we didn’t reach them cause of some problem or another! For example, one of my dreams is to go to the Morocco desert with a bike but the main issue is to get to the country from Malta. Options are to ship the vehicle on its own and let the shipping company take care of it, which is not easily accepted by bike lovers like me 😛 take the ferry and travel with the bike itself, while having to embark disembark a number of times cause there’s no direct service, or drive it all the way around europe and take the ferry from Spain. Ok, the latter would be nice but there’s the issue of time too. Once I’ve done it once or twice I wouldn’t want to waste a week driving through the same places rather than using those extra days to visit some new places. Also, in either way, extra costs would be incurred and I would prefer spending that money on some other things, maybe equipment for the bike, extra days as noted above, etc … etc …. This is why, today, a number of companies are offering bike rentals. 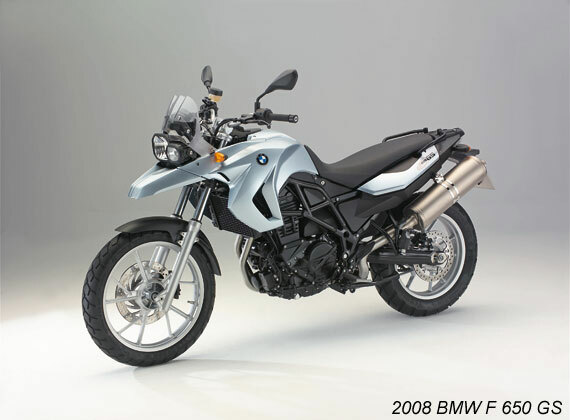 Until few years ago, we haven’t had many options available but today there’s quite some companies to choose from and they do offer proper bikes, such as for example BMWs. 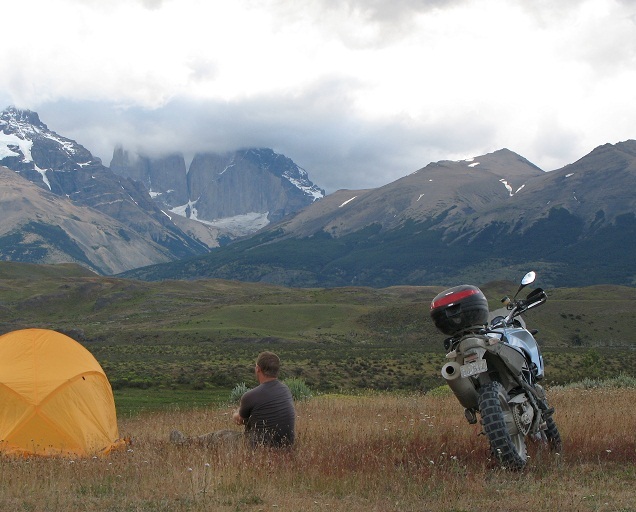 Compass Expeditions is surely one of them ….. Specialised in the South American region, they offer a wide range of BMW rental bikes in Osorno Chile. 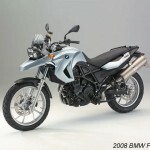 Herewith, you will find a list of the bikes available through this country together with their prices. Important to know that these prices were correct at time of publishing this article and only for bikes avaiable in Osorno, Chile. The best would be to contact them directly as to always be given their current prices and availabilities. Prices, accurate at time of posting, are based on the assumption that the bike/s are collected in Osorno, Chile. Pick-ups are also possible from Santiago, Puerto Natales, Arica, Antofagasta and Puerto Montt bt at an extra charge. Theft insurance and Third Party Liability insurance are not included but can be bought seperately. For more details, please leave us a comment hereunder and we / our partner will get in touch with you accordingly. Don’t forget to mention BikersCurve as to benefit from a discount of 2.5%! Hi Ahaz, thanks for your request. Our partner in Chile will be getting back to you in no time! Hi Devon, our partner in Chile will get in touch with you shortly. In the meantime, if you could provide us with an exact date that would be even better.